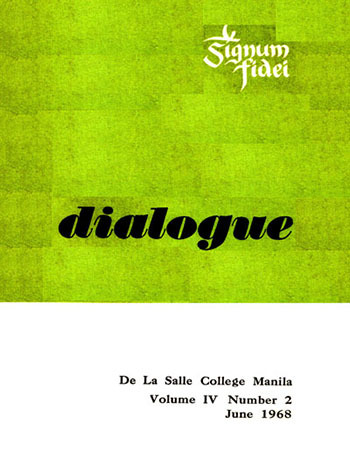 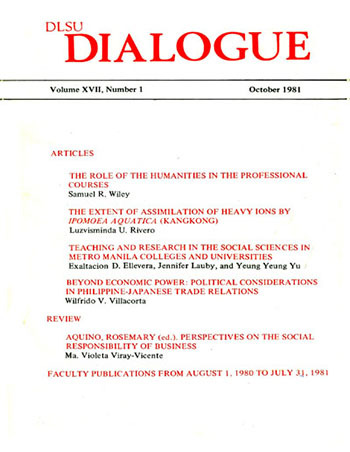 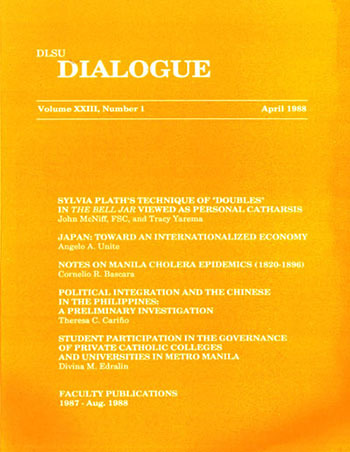 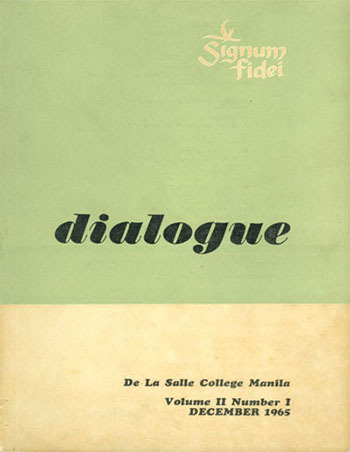 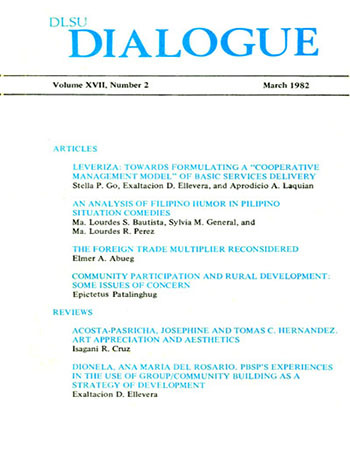 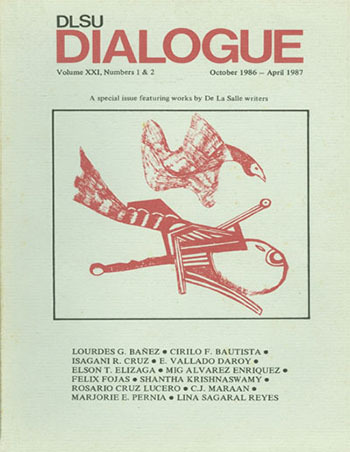 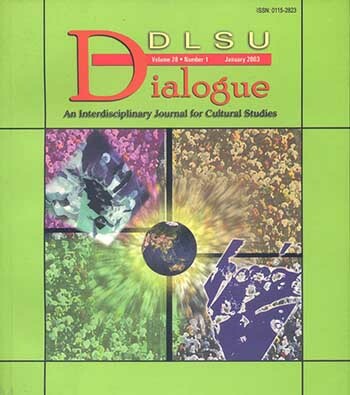 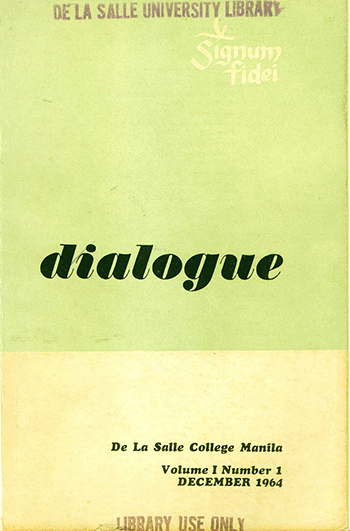 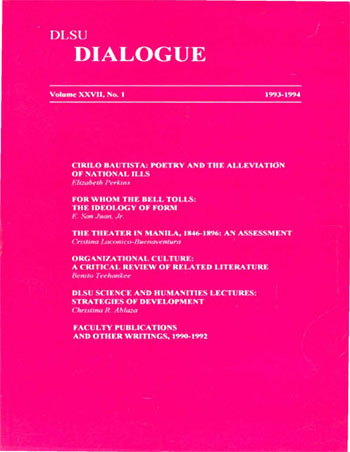 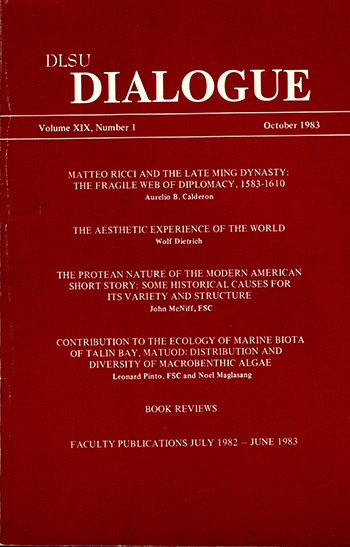 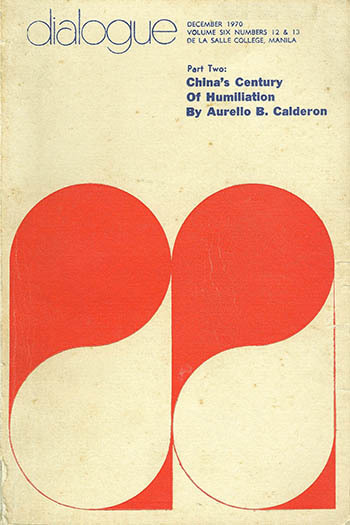 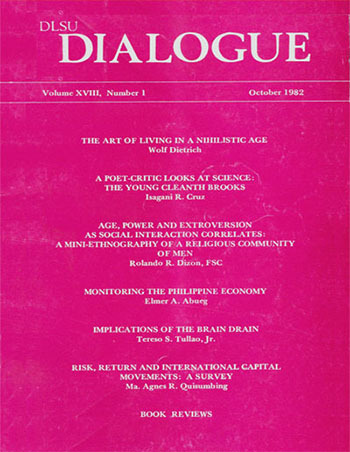 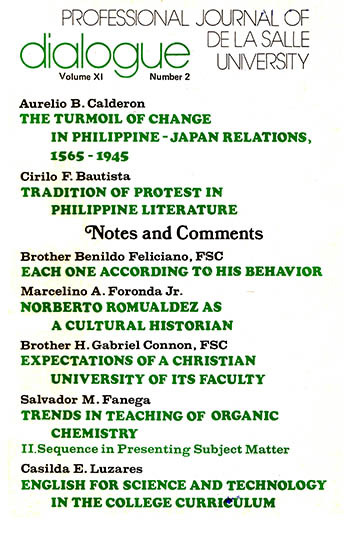 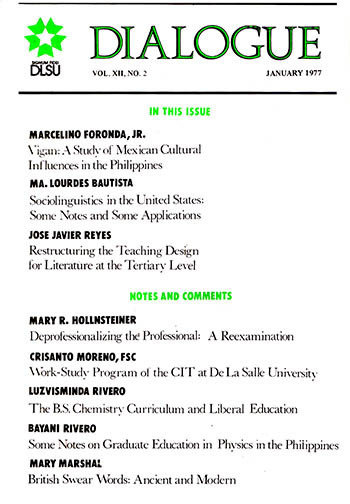 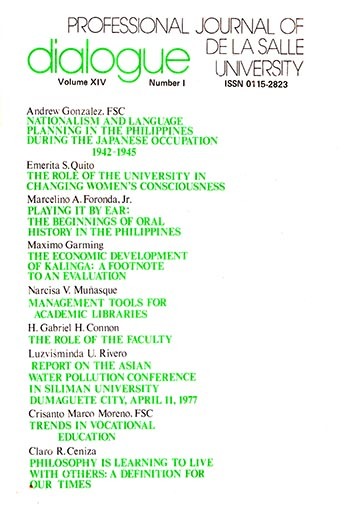 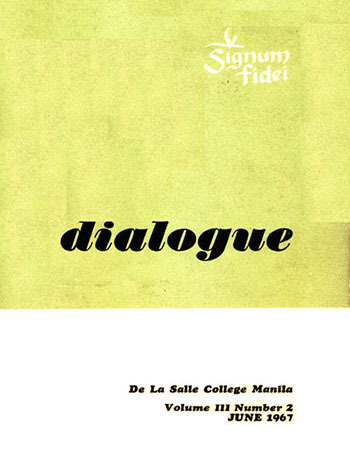 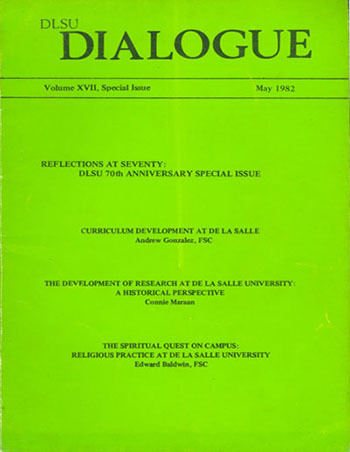 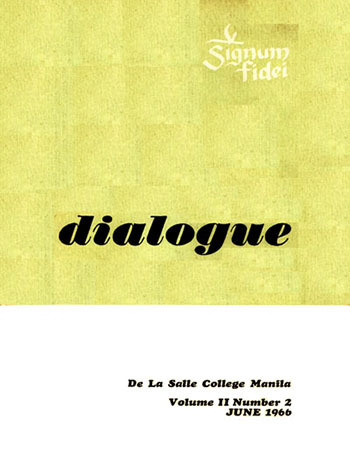 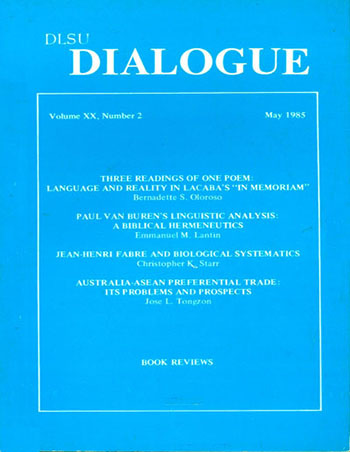 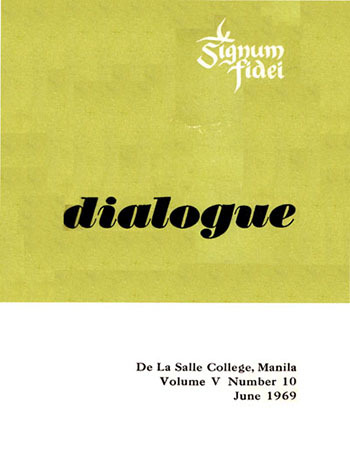 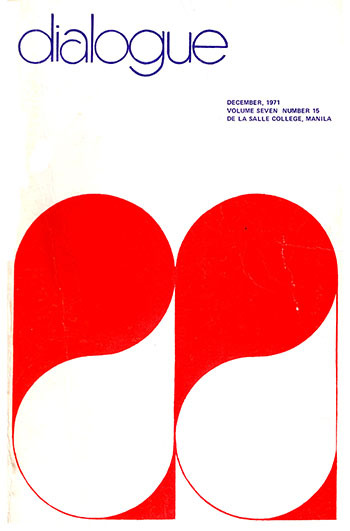 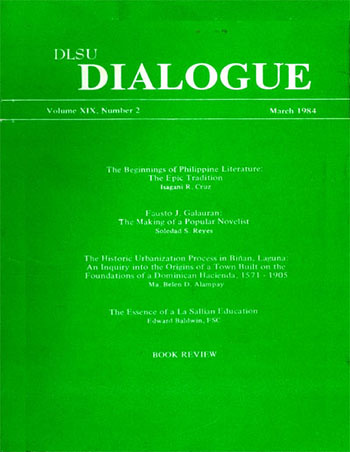 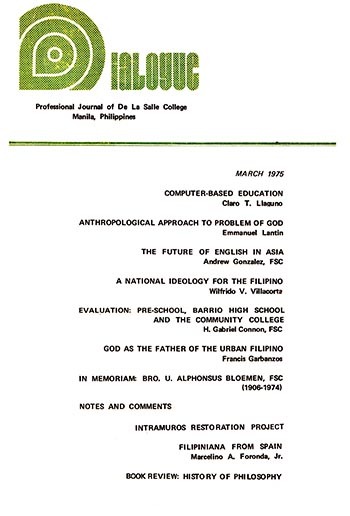 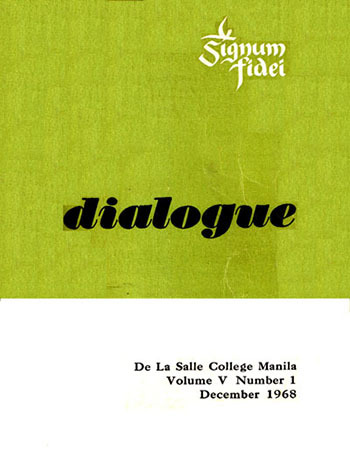 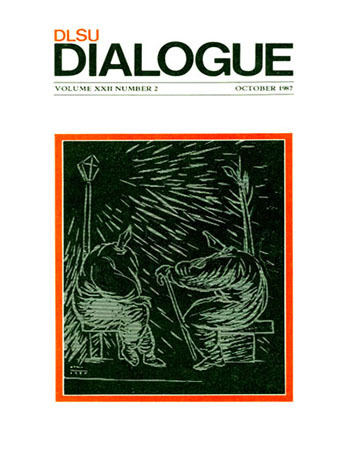 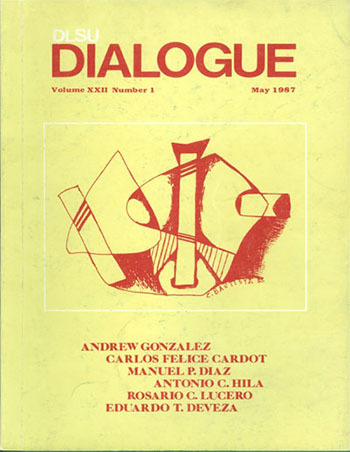 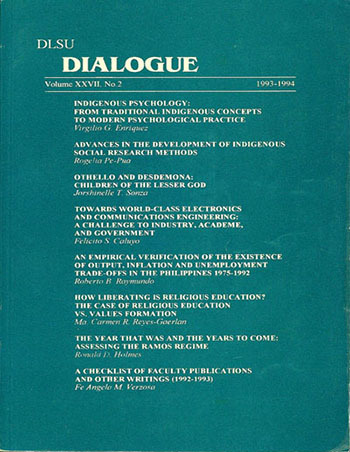 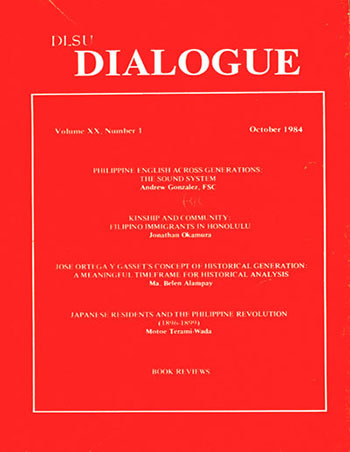 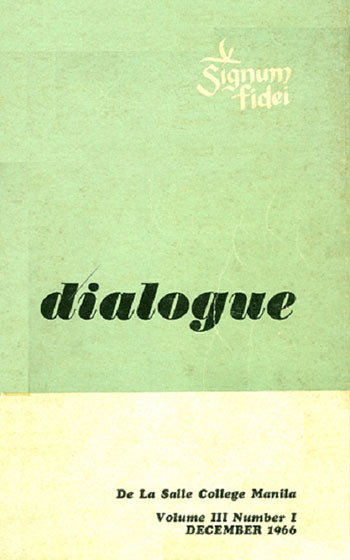 DLSU Dialogue, an internationally refereed journal focusing on cultural studies, specifically of the Asia-Pacific geographical area to which the Philippines belongs, accepts articles, review essays, research notes, and letters responding to articles and reviews published in the journal. 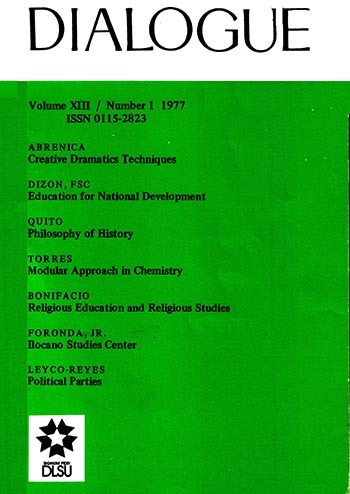 Note: This journal has ceased publication. 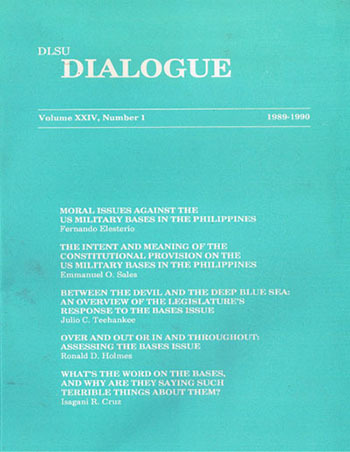 The last issue available on this site was published in 2003.